A great evil is coming. He can’t hide anymore. In the spirit of fantasy epics like Throne of Glass and The Lord of the Rings, enter a world of magic and dragons, kings and queens, and victory and defeat, during a time when honor and valor still meant something. 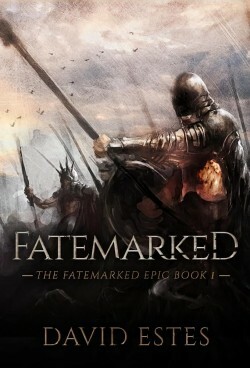 Fatemarked is now a #1 Amazon bestseller in NINE categories. 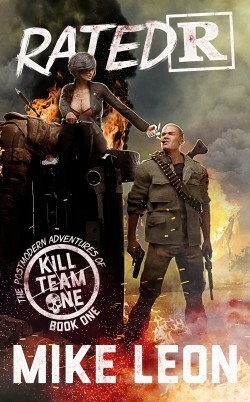 Start your 4,000+ page epic adventure today. Lured away by the prospect of untold riches through mining amberrock, the most precious substance in the world, Teleg finds himself a prisoner of the Nylevs, fierce fire-wielding worshippers of the god of destruction. Now his friend Pelmen, a young archer, must leave all he knows behind, overcome his fears and travel across the land, in search of his childhood friend. Along the way, he will ally himself with strange and fantastic beings: a shaman who controls the Breath of Aoles, or the power of the wind, a krongos, a creature of the mineral realm who can become living rock, and a malian, adept at water magic. 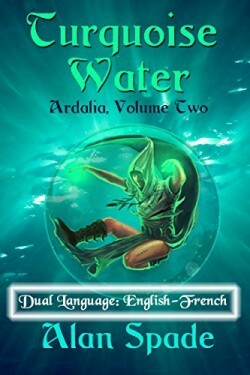 Dual language edition: English-French – Ideally suited for having fun learning French, comprises the French version along with the English one. In the heart of the volcano Ixal, Valshhyk the Immolated is stirring. The creatures corrupted by his putrid fumes are growing in number daily. Within the fiery walls of Sinista, the amberrock swords, axes and lances of an army of outcasts gleam, waiting. The day is drawing near when the ties binding the dark god will collapse. Then, the nylevs will surge forward from the depths of the abyss. 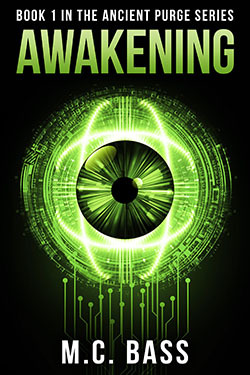 Pelmen, Xuven, Teleg, Elisan-Finella and Lominan, the Messengers of Destiny, have an urgent mission. Who among the Children of Aoles or Malia will succeed in warning the world of the danger it faces? When the time comes to confront the servants of the Sacred Fire, will the Breath of Aoles and the power of the Turquoise Water be enough to defeat them? If you like the books of great authors like Jeremy Robinson, James Rollins, and Greig Beck then you’ll love M.C. Bass. 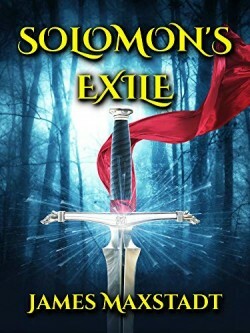 Solomon awakes in a place that he can’t remember, and doesn’t belong. But now he’ll need to fight an ancient evil for the fate of two worlds. If he can only remember where he left the one weapon that will give them a chance. 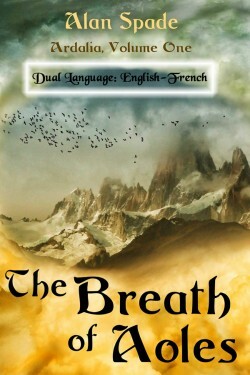 Brand new epic fantasy adventure!